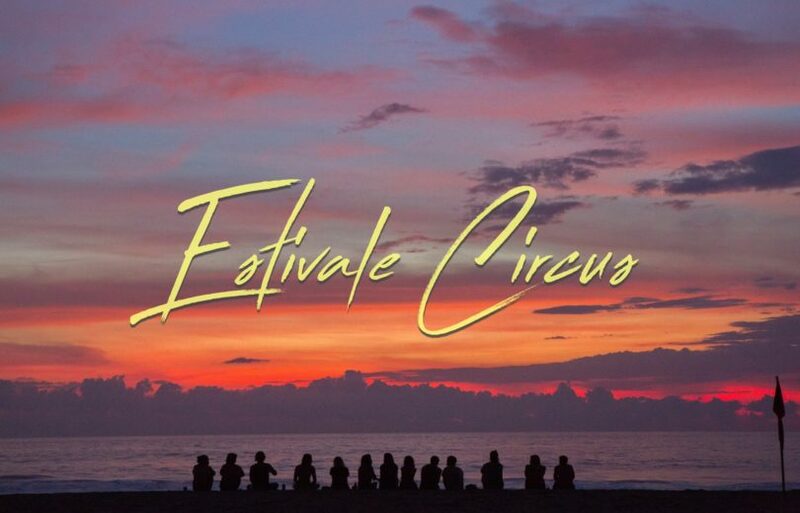 JOIN ME AT ESTIVALE CIRCUS BEACH FESTIVAL! JOIN ME AT ESTIVALE CIRCUS! YYou know something that I haven’t experienced before that I always wanted to partake? Going to Mindanao! Yeah… I’m not that well-traveled yet unlike you guys are maybe fortunate enough to travel to our country’s down south. I heard a lot of nice destinations to choose from! Anyway, first blood for my Mindanao experience is at Dapitan, Zamboanga del Norte. Fingers crossed it will materialize though. I would be attending Dapitan’s very own Estivale Circus. This May 5, 2018, 3 pm onwards. 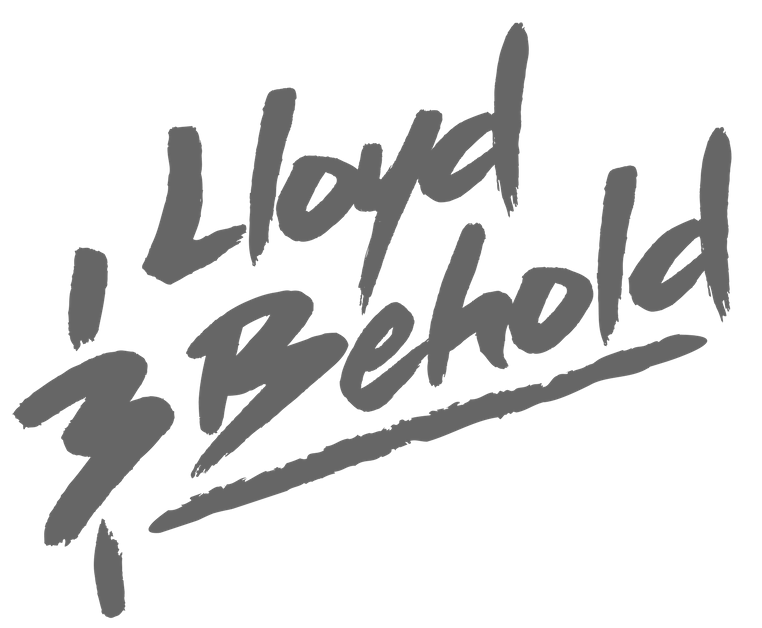 We have been making a record since 2015… to 2016… and 2017… This May 5, 2018… We are taking the hype to a new level! 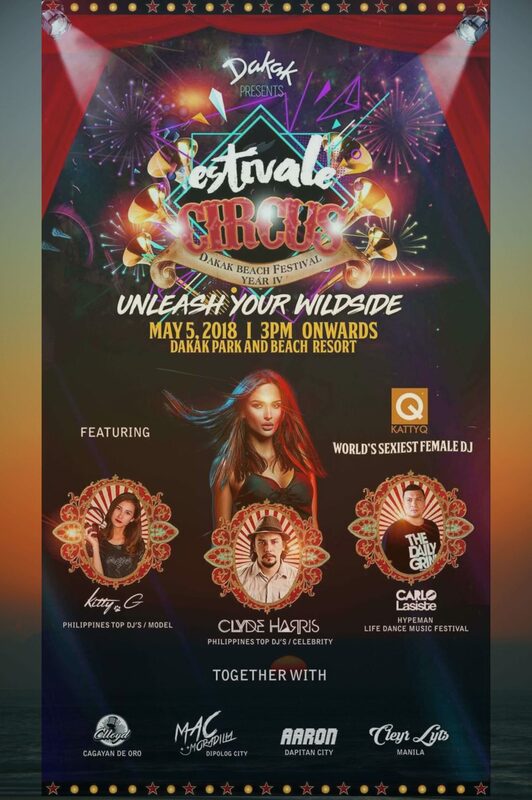 DON’T MISS… DAKAK ESTIVALE: CIRCUS Dakak Beach Festival Year 4 May 5, 2018 SAVE THE DATE! 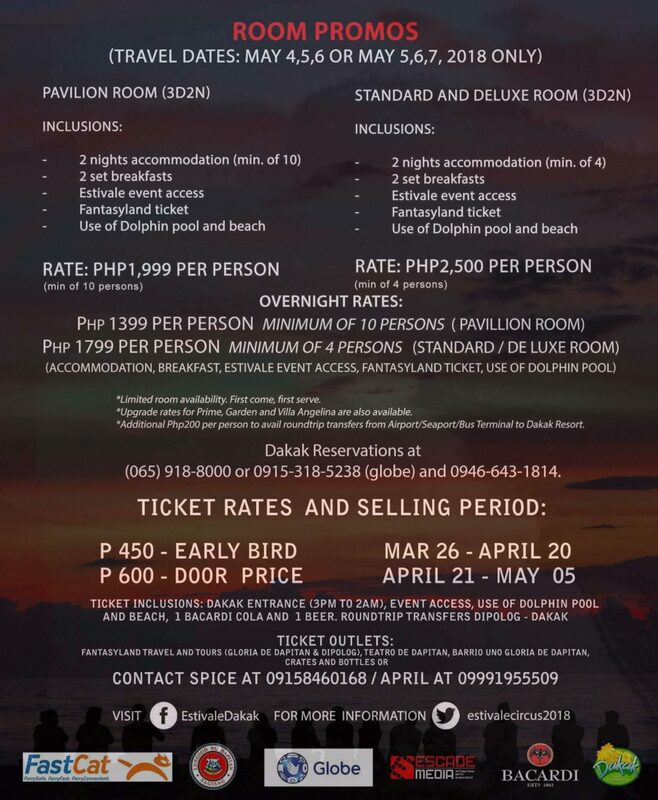 Dakak Beach Resort’s Estivale Circus is the biggest outdoor beach party in the South. 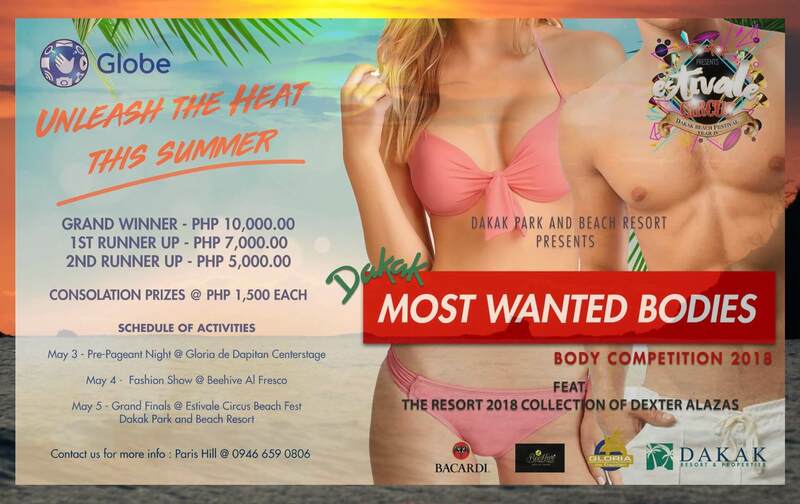 It is the hottest summer event this year and they will be bringing the world’s sexiest DJ, Katty Q with other performers like Carlo Lasiste, Clyde Harris, Kitty G and many more! BE A ESTIVALE CIRCUS EARL BIRD! 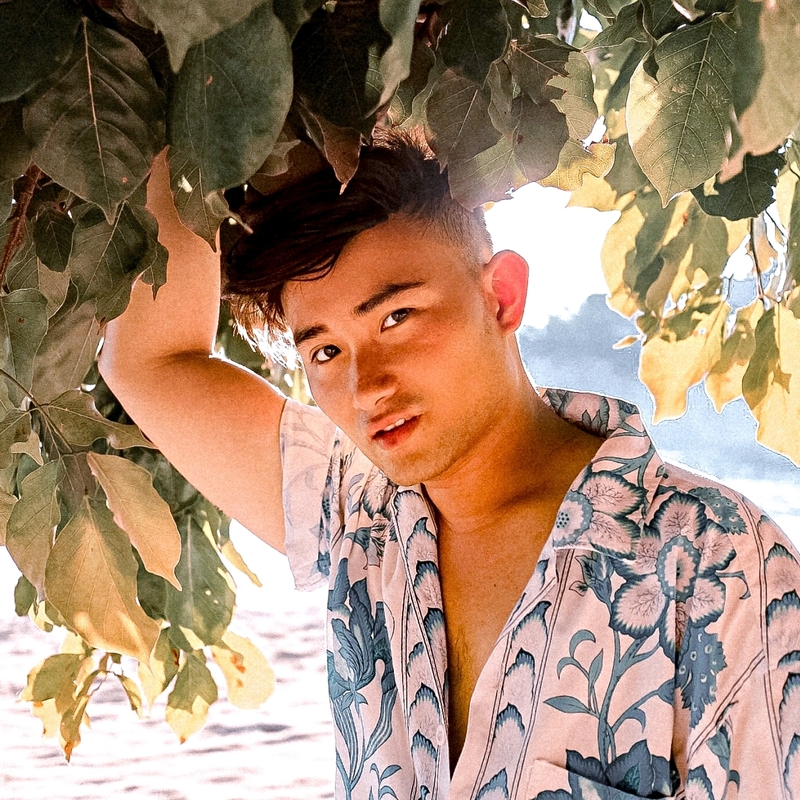 For those of you guys who haven’t decided yet where to go because Boracay has been closed, you can still have that Laboracay party that you crave with this one! 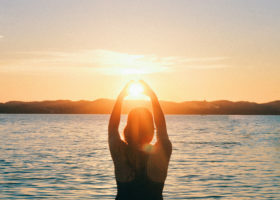 For only 450 Php, you’ll have the same party and crowd as Laboracay and the same majestic sunset and beach but with cheaper prices and less pollution. 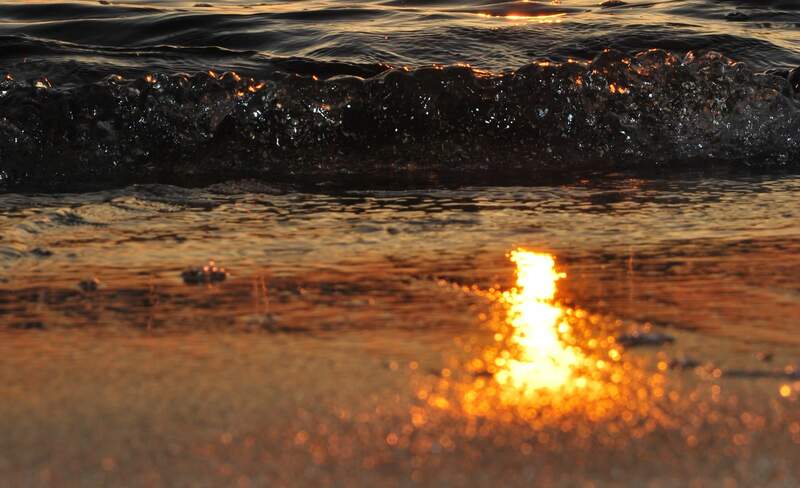 I hope we could meet there and enjoy what Zamboanga del Norte can offer! See ya! 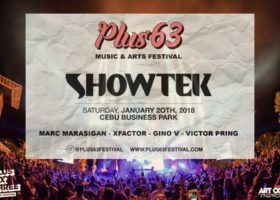 WHY WOULDN’T YOU ATTEND THE SINULOG PLUS 63 FESTIVAL 2018?